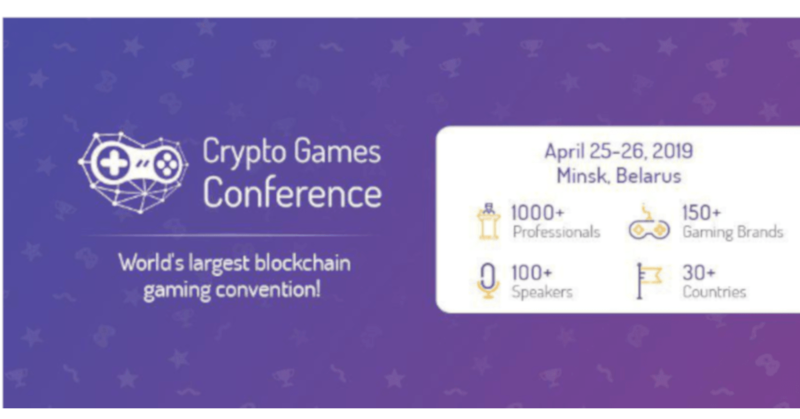 The Crypto Games Conference is the world’s largest and definitive business event for crypto gaming industry. The third international conference will once again take place in Minsk, Belarus, gathering over 1000 delegates and hundreds of companies from more than 30 countries for two days of networking, learning and doing business. Conference topics revolve around three segments of blockchain gaming – crypto games, iGaming, and gaming ecosystems and services. Join the community of decision makers of the best crypto gaming companies from all over the world. Get deep insights into fundraising, regulatory considerations, marketing, blockchain centric game development, and operations. Meet and mingle with bright minds behind paradigm-bending products and services.